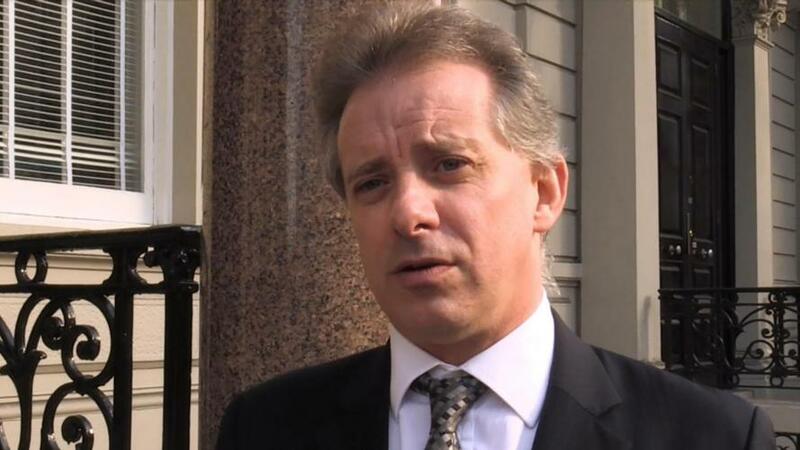 Shortly after WikiLeaks released emails from the Democratic National Committee (DNC) on July 26, 2016, former UK spy Christopher Steele filed a memo with his employer, Fusion GPS, claiming that the DNC "hack" during the 2016 election involved Russian agents "within the Democratic Party structure itself," The New Yorker reports. The shocking claim comes amid recent reports that Special Counsel Robert Mueller is preparing criminal charges against Russian hackers allegedly behind the breaches of both the DNC and John Podesta's email. Much like the indictment Mueller filed last month charging a different group of Russians in a social media trolling and illegal-ad-buying scheme, the possible new charges are expected to rely heavily on secret intelligence gathered by the CIA, the FBI, the National Security Agency (NSA) and the Department of Homeland Security (DHS), several of the officials say. […] Mueller’s consideration of charges accusing Russians in the hacking case has not been reported previously. Sources say he has long had sufficient evidence to make a case, but strategic issues could dictate the timing. Potential charges include violations of statutes on conspiracy, election law as well as the Computer Fraud and Abuse Act. The sources say the possible new indictment — or more than one, if that’s how Mueller’s office decides to proceed — would delve into the details of, and the people behind, the Russian intelligence operation that used hackers to penetrate computer networks and steal emails of both the Democratic National Committee (DNC) and Clinton campaign chairman John Podesta. Meanwhile, as we have been reporting, Mueller has yet to even reach out to Julian Assange of WikiLeaks, or New Zealand entrepreneur Kim Dotcom - who clearly knew of the upcoming email leaks before they were dropped. While Assange has heavily insinuated it was DNC staffer Seth Rich, Dotcom has gone "all in" over the last few months - tweeting that he knows Seth Rich was Wikileaks' source, Rich used a memory stick, and that Dotcom himself was involved. Nothing to see here folks - just Trump's enemies using Steele's unverified memos with info from high level Kremlin officials when it benefits them, while ignoring the ones which suggest "insiders" was involved in the DNC hack.